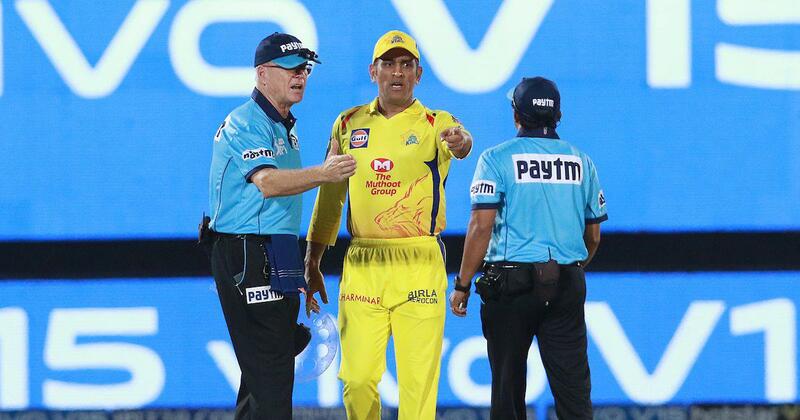 The CSK captain had a heated debate with Ulhas Gandhe and Bruce Oxenford after a no-ball was ruled out in the final over in Jaipur. Former India opener Virender Sehwag feels MS Dhoni was let off easily for his angry outburst on umpire Ulhas Gandhe and he should have been “banned for two to three games”. Sehwag is the first former India cricketer to demand suspension for his one-time teammate. “I feel Dhoni was let off easy and should have been banned for at least 2-3 games,” the 40-year-old said. “Because if he did this, tomorrow another captain can do the same. Then what is the value of an umpire,” Sehwag was quoted as saying by Cricbuzz. Sehwag didn’t mince words when he said that a fitting punishment would have set a precedent. “I feel he should have been banned for a few games by IPL to set an example,” he said. “He should have stayed outside and instead have talked to the fourth umpire with the walkie talkie. 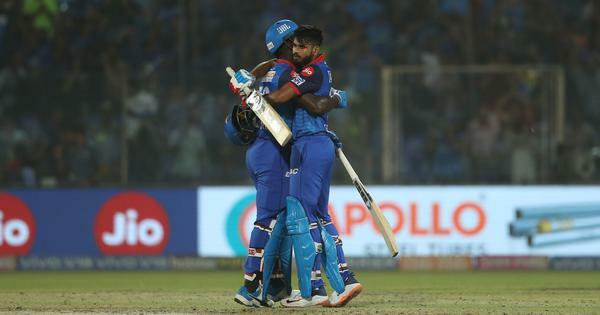 I feel he shouldn’t have come to the ground when there are two CSK members already and they were equally inquisitive regarding the no-ball,” he added. Sehwag also cheekily mentioned that he has never seen the Indian skipper so agitated when he led India. “Had he done this for the Indian team, I would have been happy,” he said.